Crains New York Business.com is reporting that the New York Daily News has signed a lease to move into our area next year. 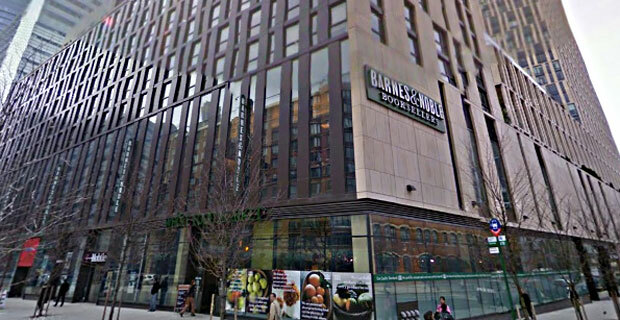 The publication is currently located in midtown and its new offices will be located at 4 New York Plaza at the corner of Water Street and Broad. 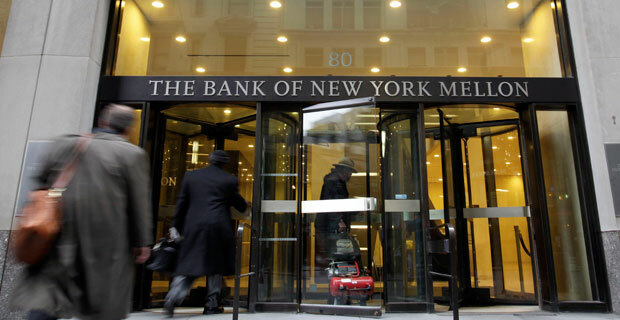 Its related corporate entity, U.S. News & World Report Media Group which are also slated to move into the building — renting two floors at 4 New York Plaza. 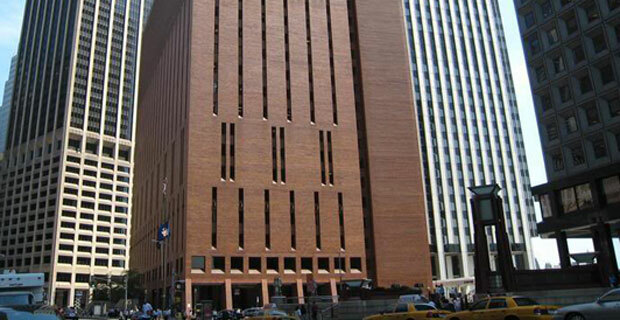 American Media Inc., an unrelated publishing company has also announced that they too will be moving into the same building. 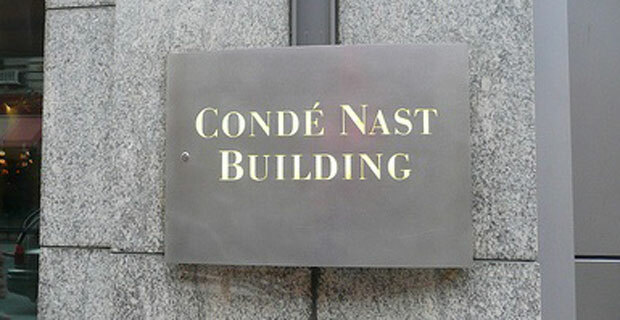 Considering that Mansueto Ventures, home of Inc and Fast Company are located at 7 World Trade Center paired with rumors that Conde Nast will be a tenant at the World Trade Center — Downtown Manhattan is slated to become a new hub for American media. 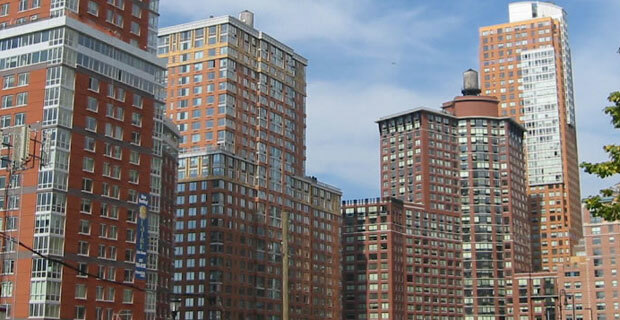 Andrew M. Cuomo, the New York attorney general, has a beef with real estate developer Yair Levy. 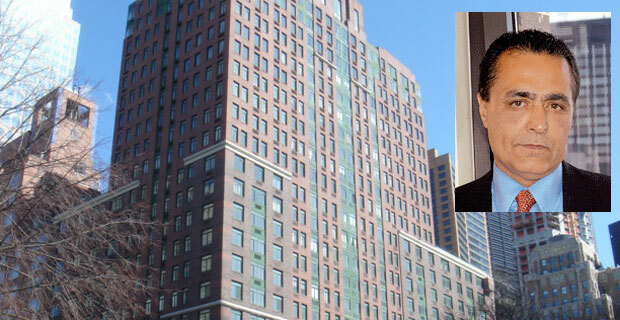 The reason for that aforementioned beef: Levy allegedly purloined $7.4 million from the reserve fund of a luxury building he was developing in Battery Park City. According to The New York Times, Cuomo filed a lawsuit in State Supreme Court on Wednesday, accusing Levy of leaving the 304-unit luxury building at 225 Rector Place, with a measly $70 in its reserve fund, probably not quite enough to cover the “capital repairs, replacements and improvements necessary for the health and safety of the residents” for which the fund was intended. Riverhouse tenants want a double serving of green. 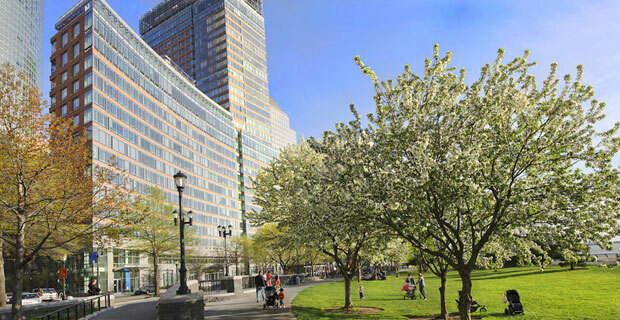 Condo owners in Battery Park City’s high-end Riverhouse building have filed a lawsuit seeking a whole lot of green — $1.5 million worth, to be exact — because they contend their supposedly eco-friendly building isn’t environmentally friendly enough. 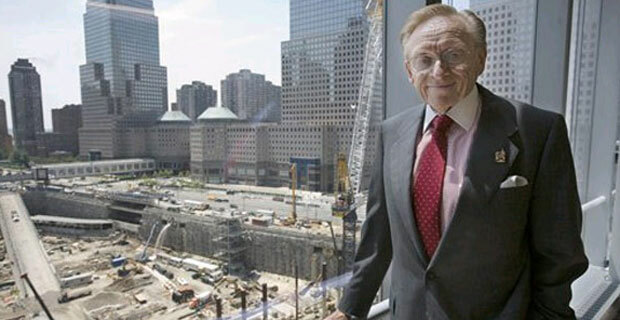 According to The Wall Street Journal, Steven Gidumal and Allison Keeley — who paid $4.2 million for their three-bedroom, three-bath condo in 2008 –Â filed a complaint with the New York Supreme Court in May, claiming that the building was “marketed as being on the cutting edge of ‘green’ technology” but failed to deliver an acceptably eco-friendly air filtration system and heating unit. The Sheldrake Organization, which oversaw development of the building until it was ousted in a power struggle in January, and Centurion Real Estate Partners, which currently controls Riverhouse, are named as defendants in the suit. However, Michael Abreu, a Sheldrake executive vice president, claims the suit is groundless. 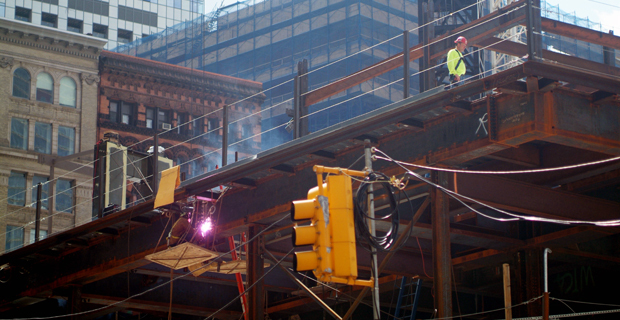 The “complaint about the lack of heat has no bearing on the green and sustainable features of the building,” he says. Despite the lawsuit, Riverhouse is still seeking to obtain LEED gold certification, the second highest of four levels of eco-friendliness, from the U.S. Green Building Council. Winning such a stamp of approval requires meeting an array of environmental standards, including energy efficiency and air quality, and would certainly make the building more attractive to buyers. Not that it needs much help in that department: Leonard DiCaprio and Tyra Banks are already tenants.